The theme of this year's reunion was "Solid Gold...The Bolen Family is Solid as a Rock." The reunion begun on 31 July and close on August 2, 2009. 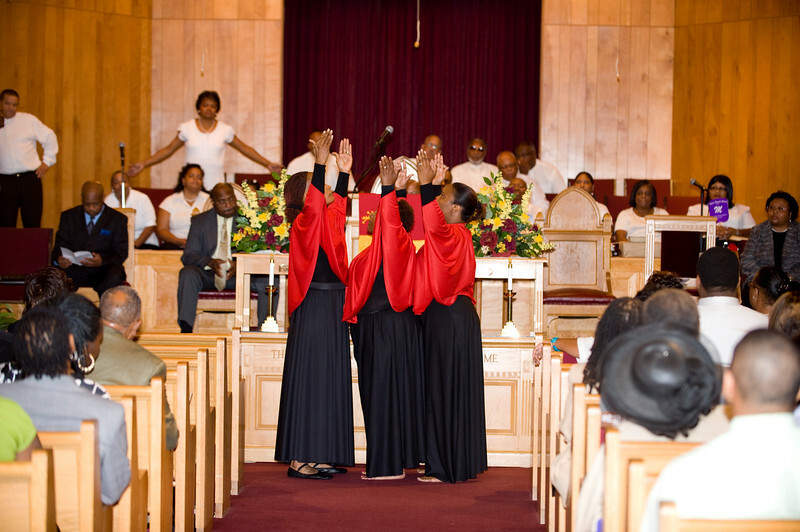 I enjoyed these praise dancers. I told my cousin Sylvia, usually I am not enthused by dancers because they show no feeling or emotion with their dances...it's all just moves. But these dancers! the one in the middle cried tears on the way out and you could hear her in the hall once they left.